Peninsula Packaging is a well-established and capitalised (technology and capacity) flexible business operating from Bellville, Cape Town, South Africa. The operation enjoys long-term relationships with premium retailers, both local and overseas, who represent the majority of its customer base. 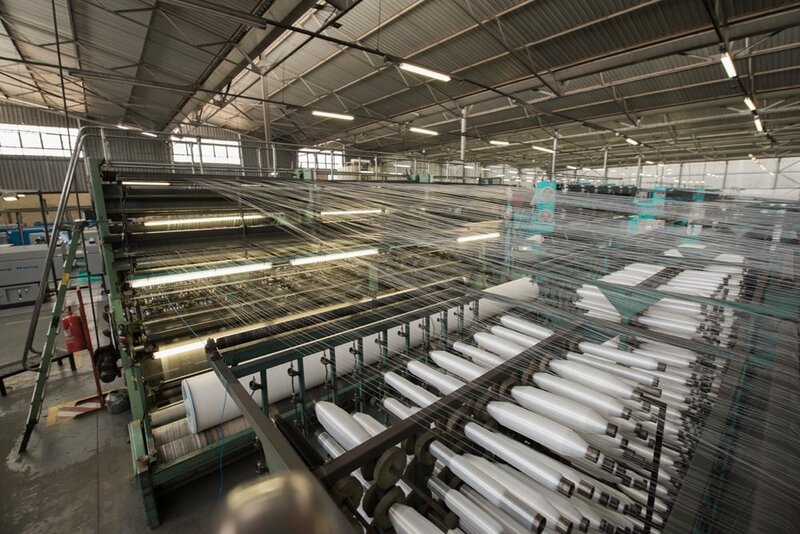 The production facility and management are well-experienced in the manufacture and supply of plain and printed flexible products for a variety of end markets, some of which are produced exclusively under license by Peninsula Packaging in South Africa. 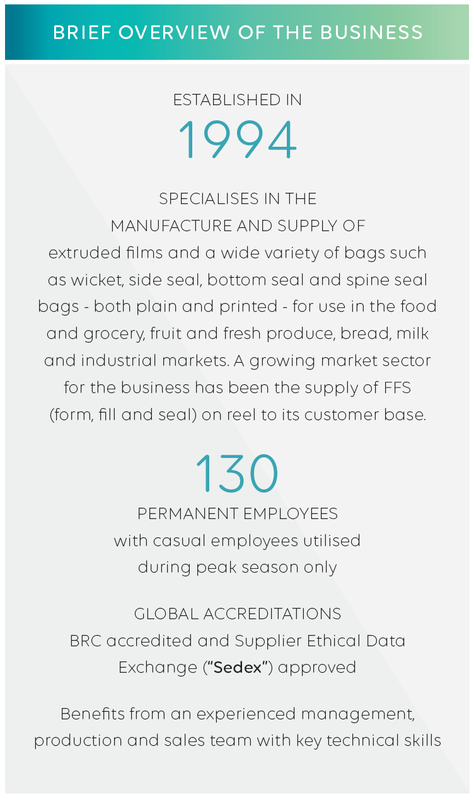 British Retail Consortium (“BRC”) certification and adherence to good manufacturing practices enables the company to produce flexible films and products compliant to stringent customer and food packaging standards. Barrier Film Converters is a well-established and capitalised (technology and capacity) flexible business operating from Durban, KwaZulu-Natal, South Africa. Predominantly an extrusion and cast expert, the company operates in selected and niche market sectors under the guidance of an experienced management team. Global Food Safety Management certification and adherence to good manufacturing practices enables the company to produce multi-layer flexible films and products compliant to stringent customer and food packaging standards. Plusnet-Geotex is a well-positioned and well-capitalised (technology and capacity) niche business, operating in high-growth market sectors and under the guidance of an experienced management team. The business is located in Randfontein, Gauteng, South Africa.